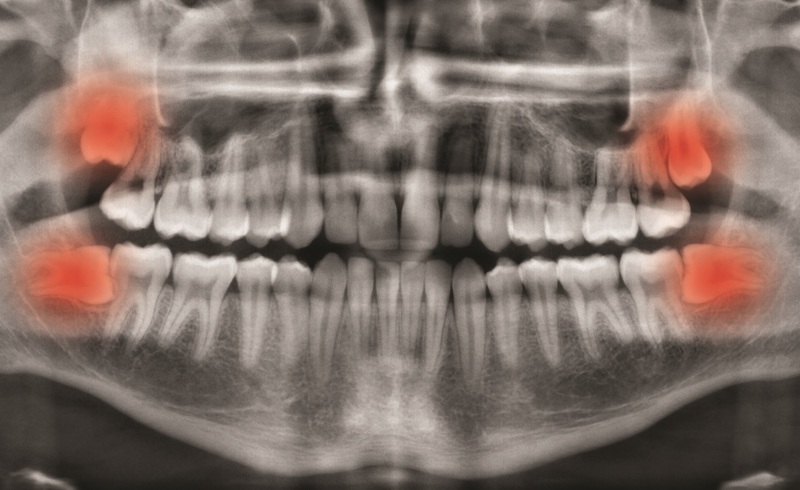 Wisdom teeth are frequently problematic due to their tendency to become impacted resulting in various symptoms including pain, swelling, decay, crowding of teeth, bad breath and food impaction. Impacted wisdom teeth also carry the risk of developing cysts and damaging other teeth if not dealth with promptly enough. The prospect of having wisdom teeth removed is frequently a very daunting one for most people. Our premises and facilities allow for the trouble-free and pain-free removal of simple or complex wisdom teeth safely under the comfort and security of IV sedation in the privacy of our rooms. Our highly skilled dental surgeon Dr Carmelo Bonanno has over 30 years experience in the removal of wisdom teeth and delivery of sedation having previously operated a referral-based practice in Canberra. We are fortunate to have his services available in-house. In conjunction with Padstow Dental Centre and Dr Bill Kalis, your care will be highly personalised and you comfort placed first. We have imaging facilities onsite to allow for proper assessment. Most removal procedures, inclusive of sedation, take on average approximately an hour, after which you are discharged. No referral is necessary.